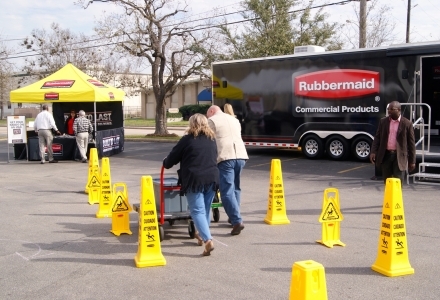 Rubbermaid Commercial Products in February rolled out the Built to Last mobile road show that over the next 12 to 24 months will visit large customer facilities, distributor locations and trade events throughout the U.S. and Canada. The interactive tour demonstrates the durability and ease of use of Rubbermaid’s commercial product line, which includes material handling products that are used in washrooms, waste recycling and janitorial-sanitation jobs in offices, schools, airports, construction sites and other locations. 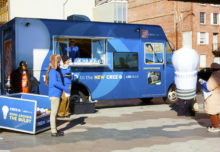 Housed in a 48-foot branded trailer that is pulled by truck, the experience includes product demos that take place in five zones. An interactive mobile showroom presents an overview of the brand and its commercial products. A “Smart Cart Challenge” offers a side-by-side comparison of Rubbermaid heavy-duty carts versus the competition. A maneuverability road course demonstrates the handling ability of its heavy-duty platform hand trucks. Other zones showcase Rubbermaid bulk trucks and mobile tool storage units. 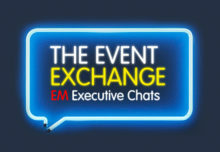 Giveaways and a chance to win an iPad round out the experience. Rubbermaid’s channel marketing team arranges for the Built to Last tour to stop at specific distributor sites. Rubbermaid provides distributors a launch kit that includes customized email invitations, fliers, posters and planning guides to promote the tour. Some of the events include a hospitality element. 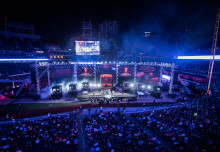 Guests in Atlanta attended a ballgame at Turner Field; those in Houston, a rodeo. “This is way beyond a trade show in a box,” Susan Spalding, director-marketing services at Rubbermaid Commercial Products, told Buzz. 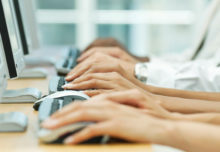 “It is a branded interactive experience that demonstrates the features and benefits of our products in a fun way that people can see and feel for themselves. When people see and feel them and understand how they work, they are more likely to buy and more likely to be incentivized to use our products.” Agency: gyro, Cincinnati.